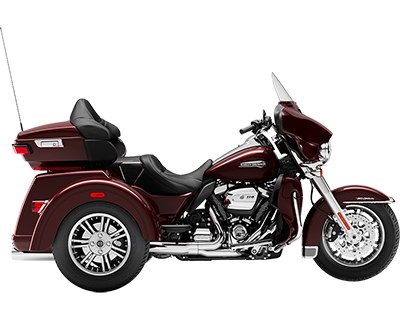 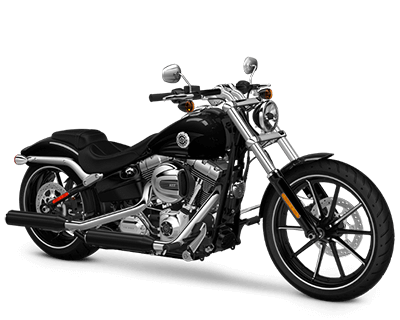 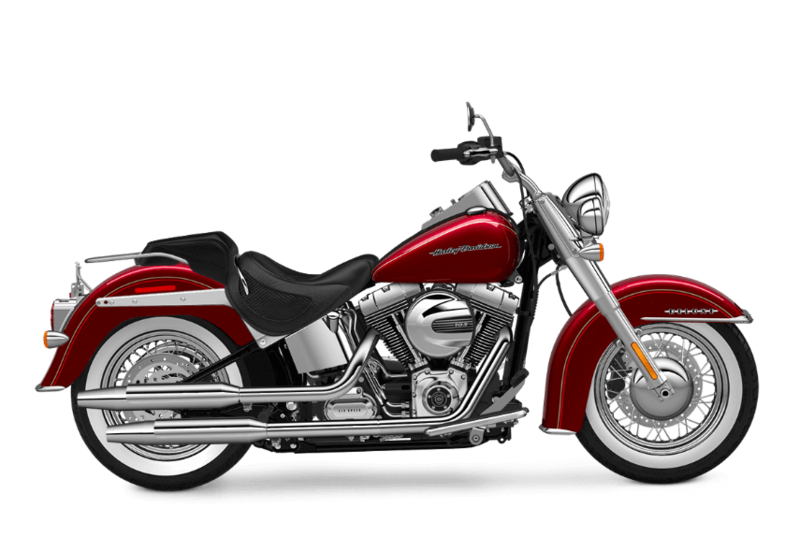 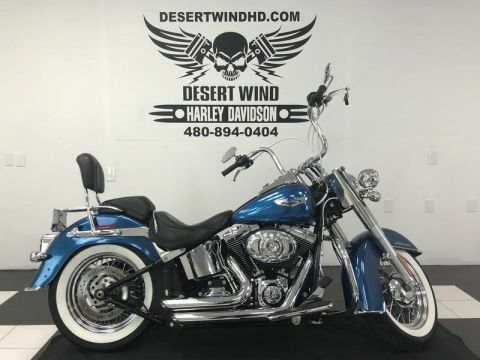 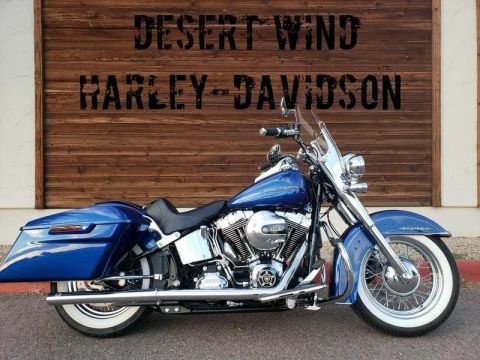 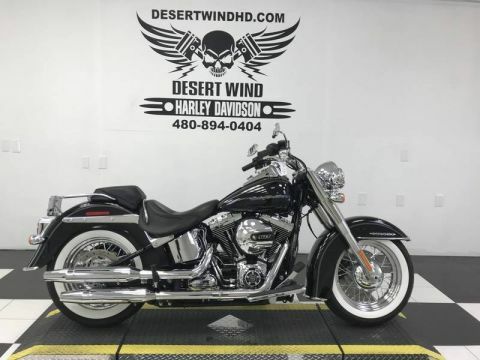 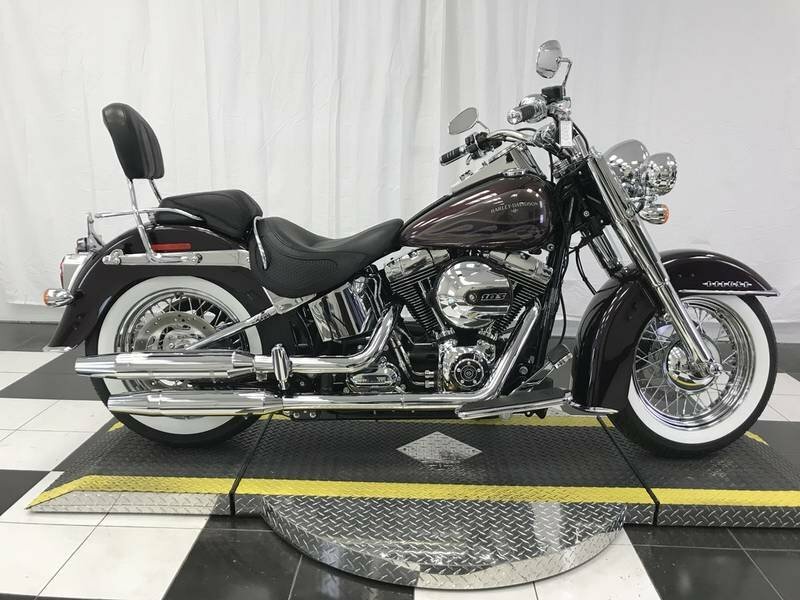 This is a 2017 Harley-Davidson Softail Deluxe with only 76 miles!!! This motorcycle is Hard Candy Mysterious Purple Flake and has photos and a detailed description COMING SOON!!! 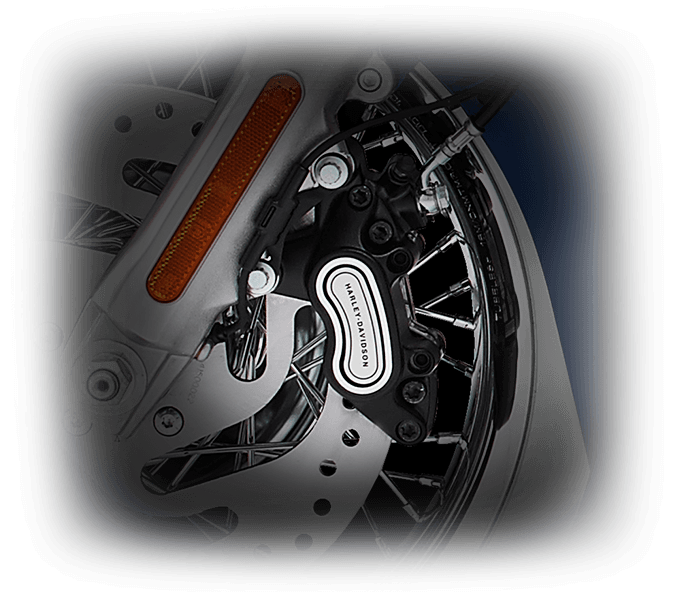 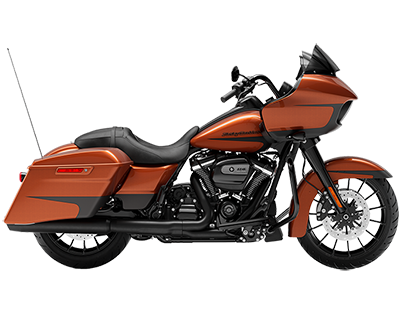 At Harley-Davidson we’ve never been accused of taking the subtle approach. 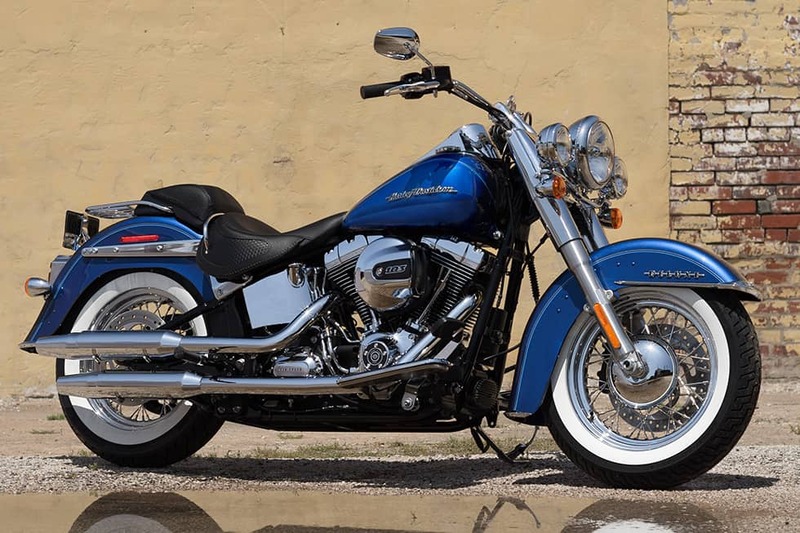 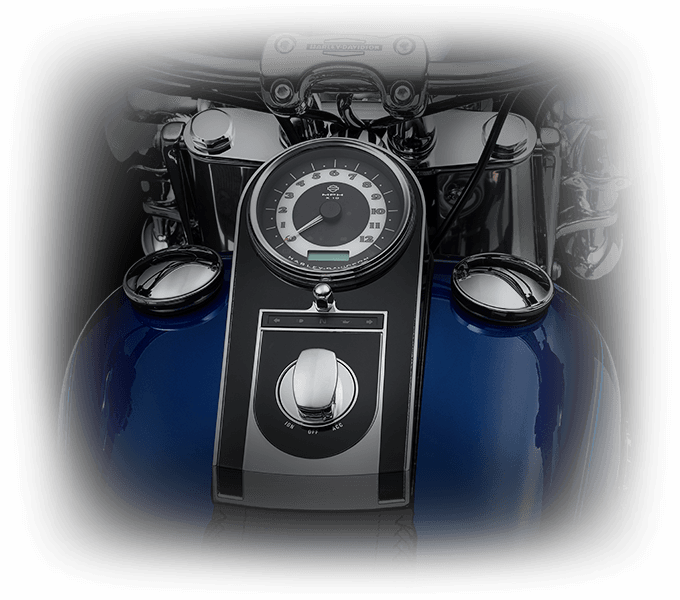 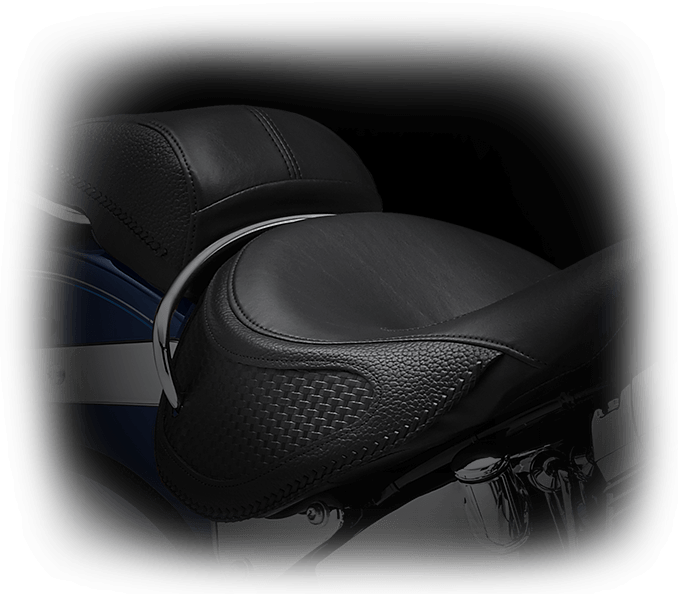 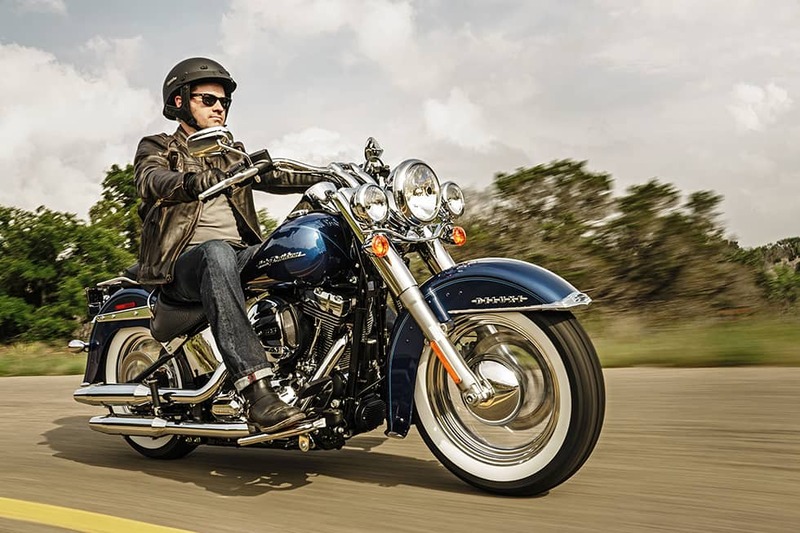 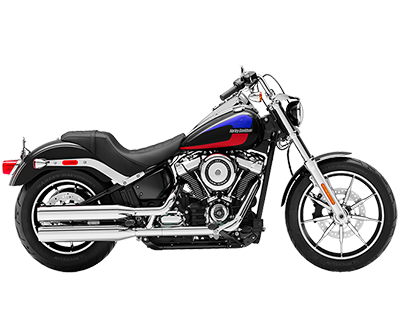 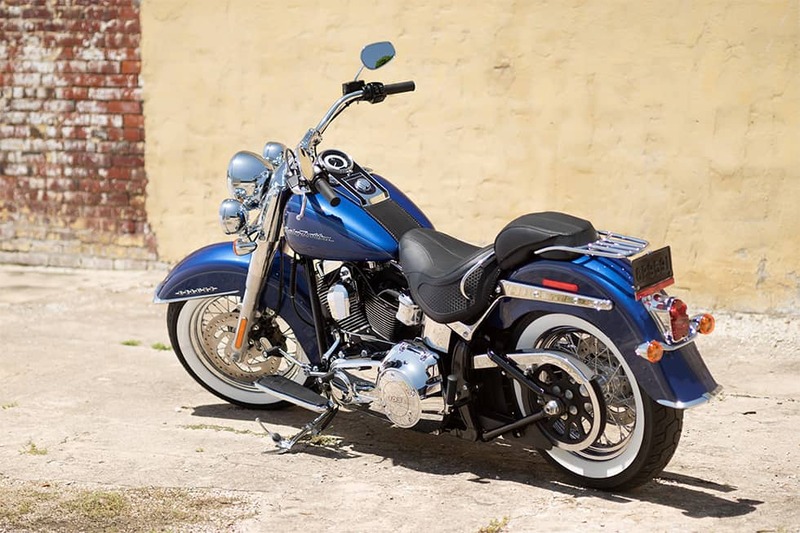 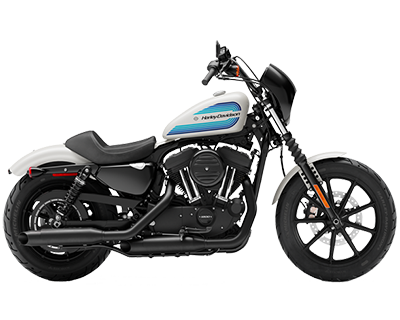 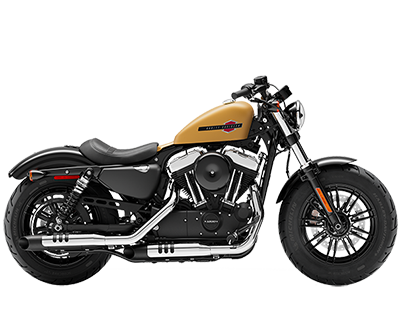 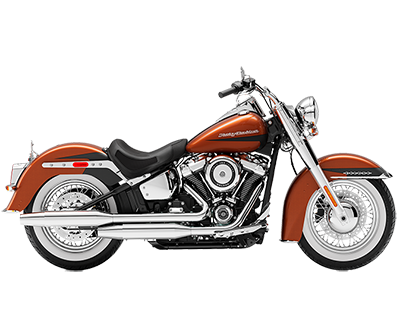 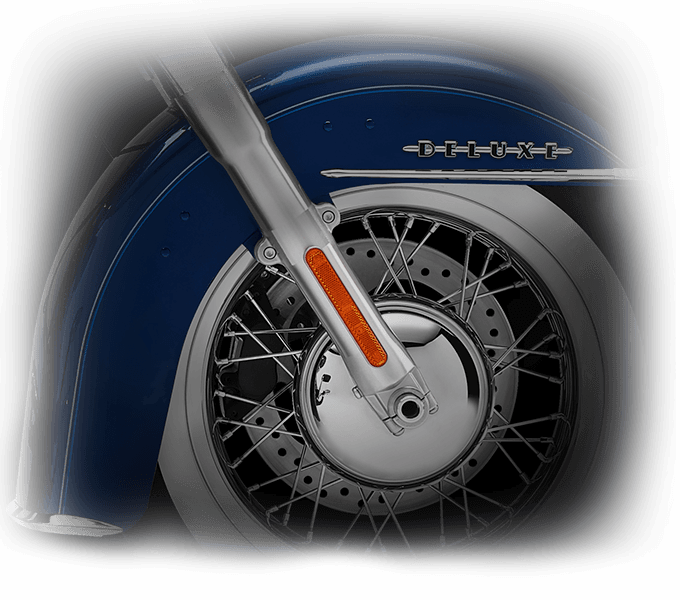 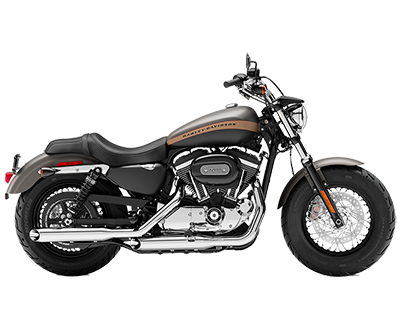 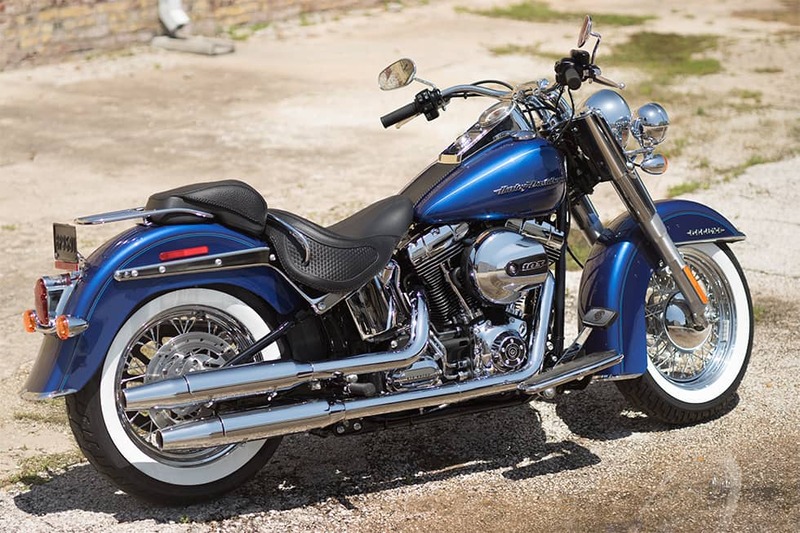 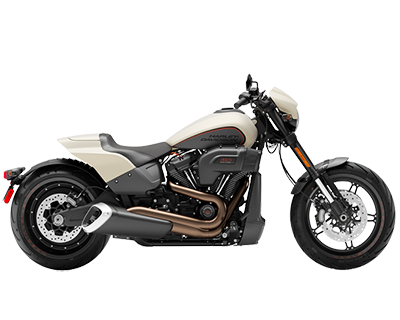 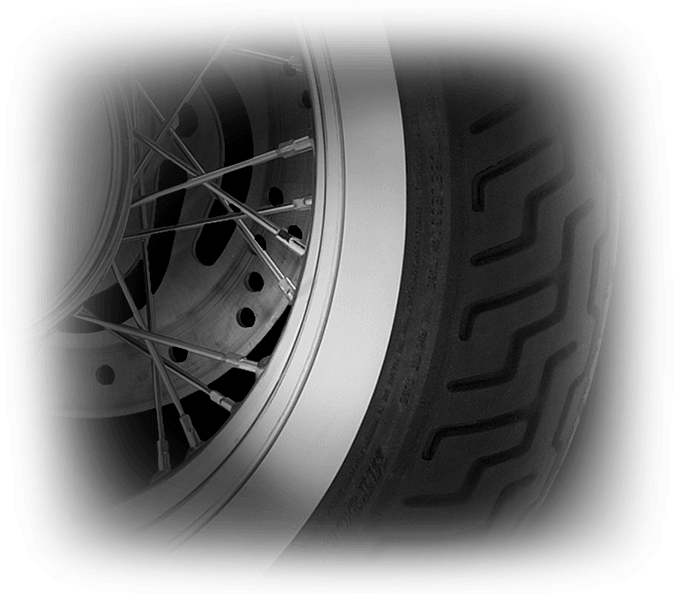 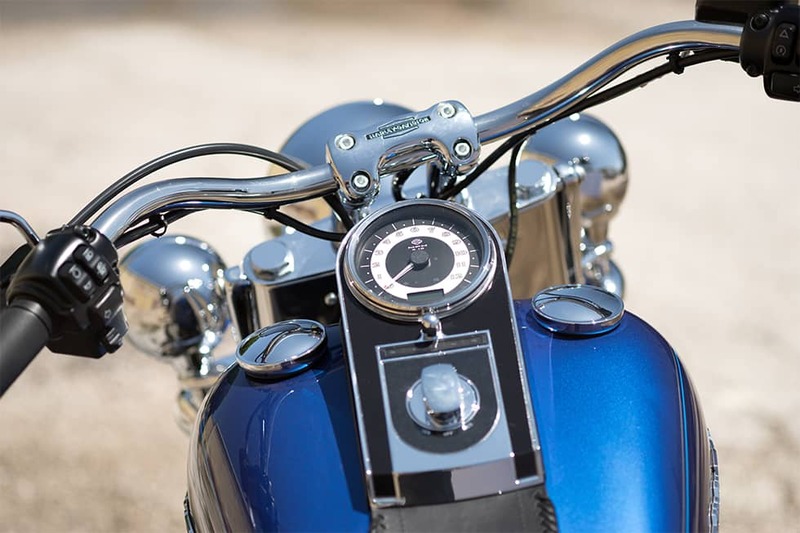 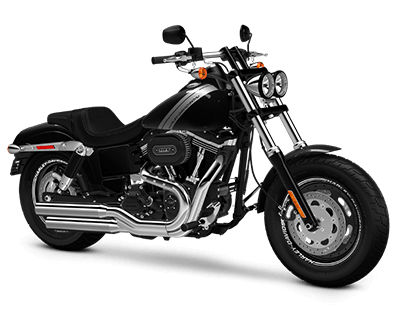 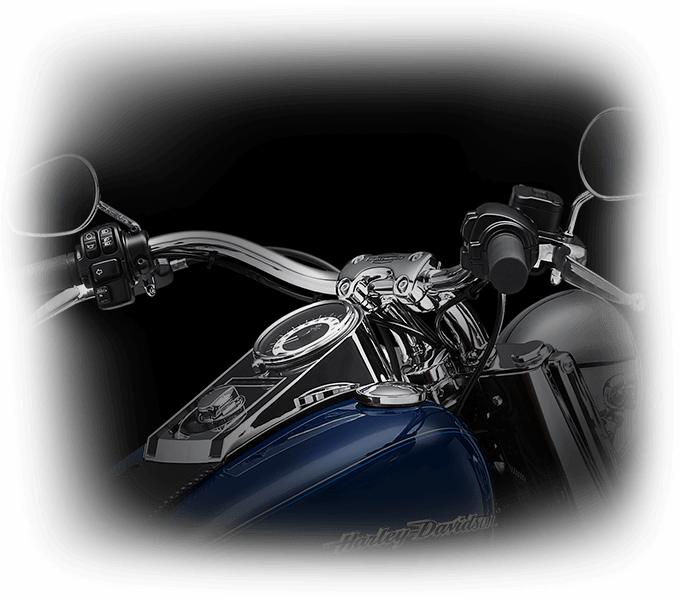 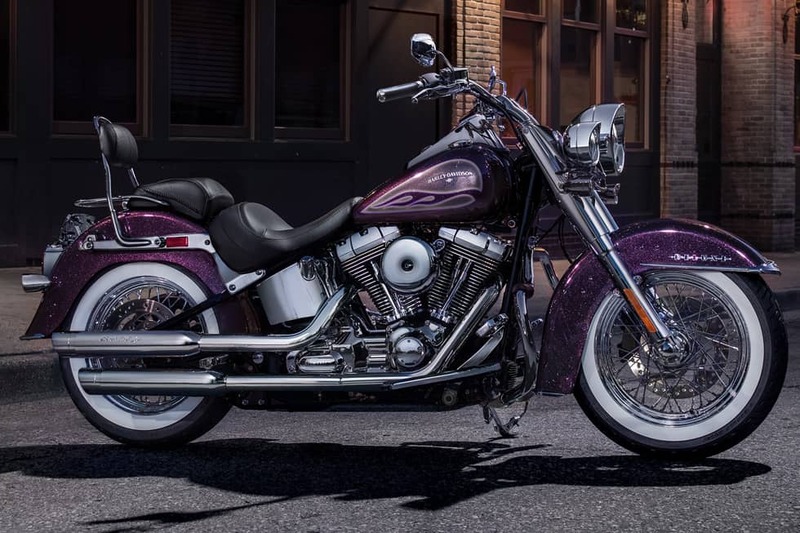 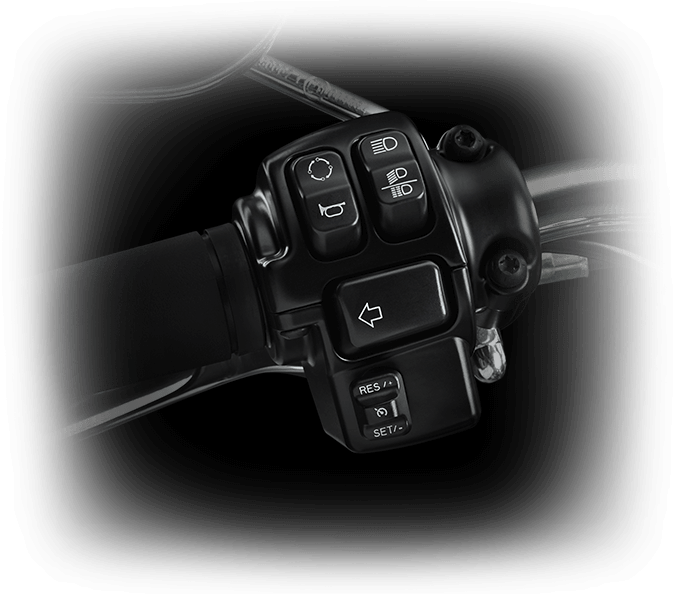 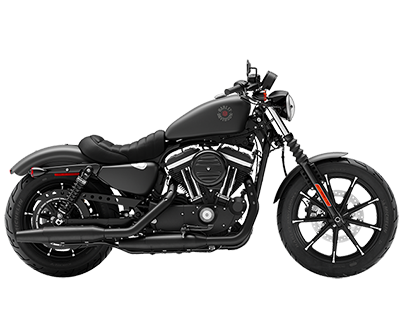 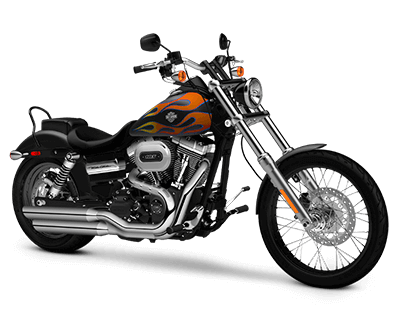 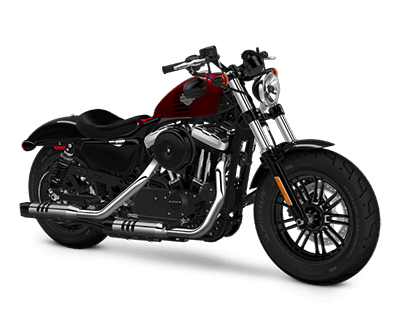 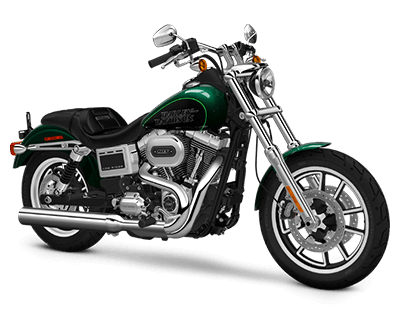 So when we get a work of art like the Softail®Deluxe motorcycle on our hands we’re not finished until we’ve topped it with another work of art. 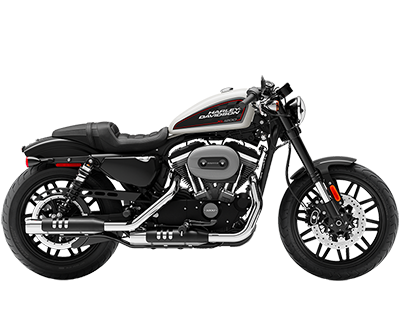 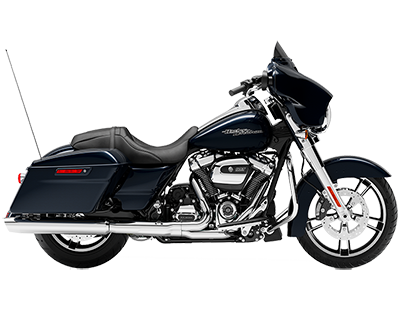 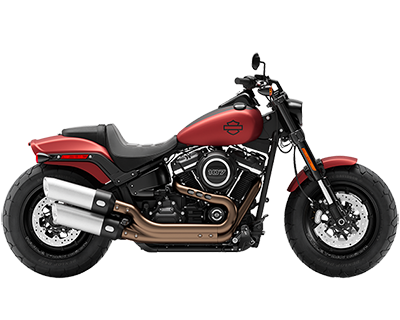 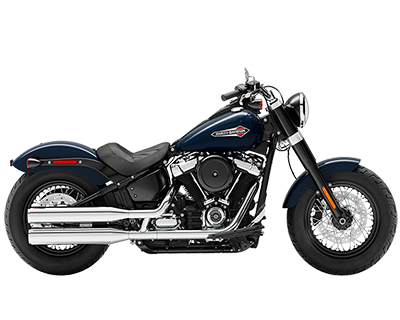 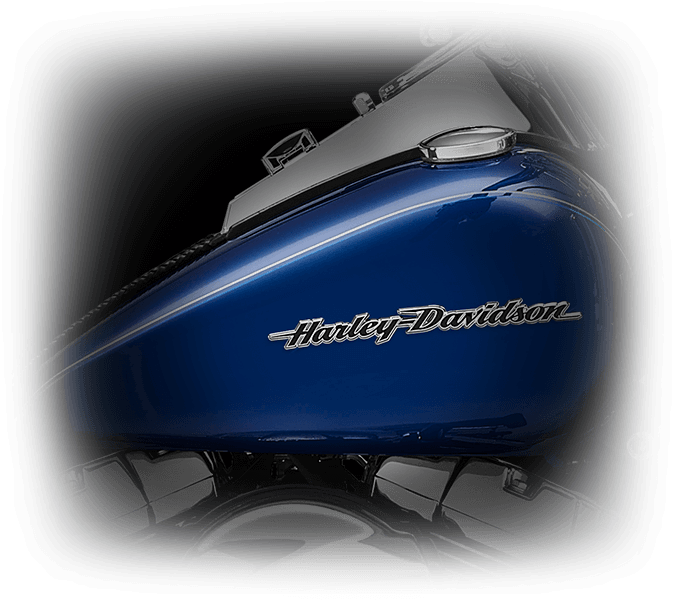 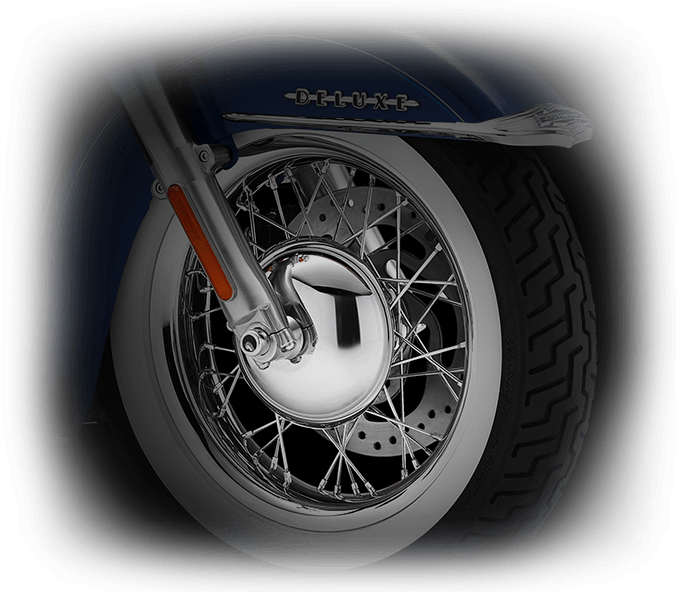 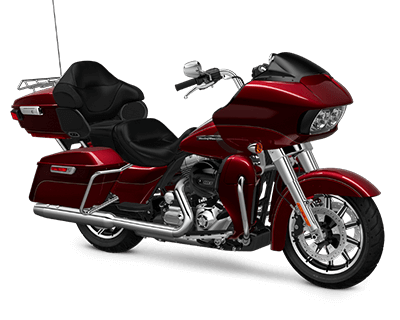 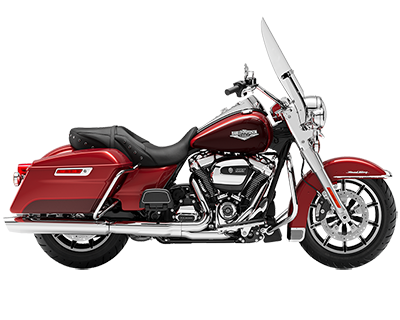 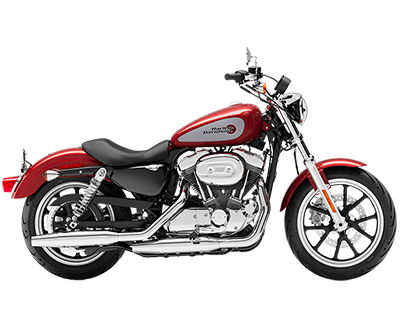 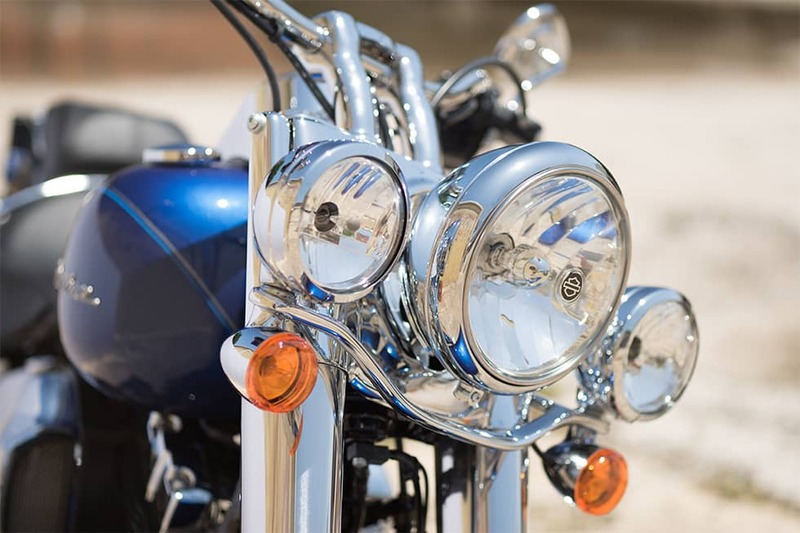 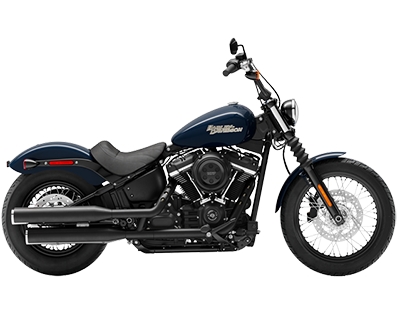 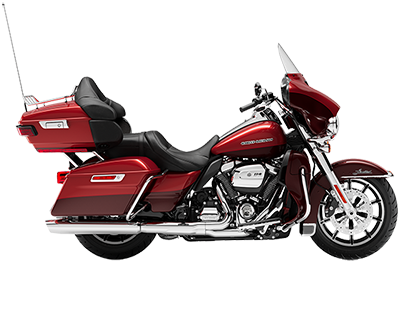 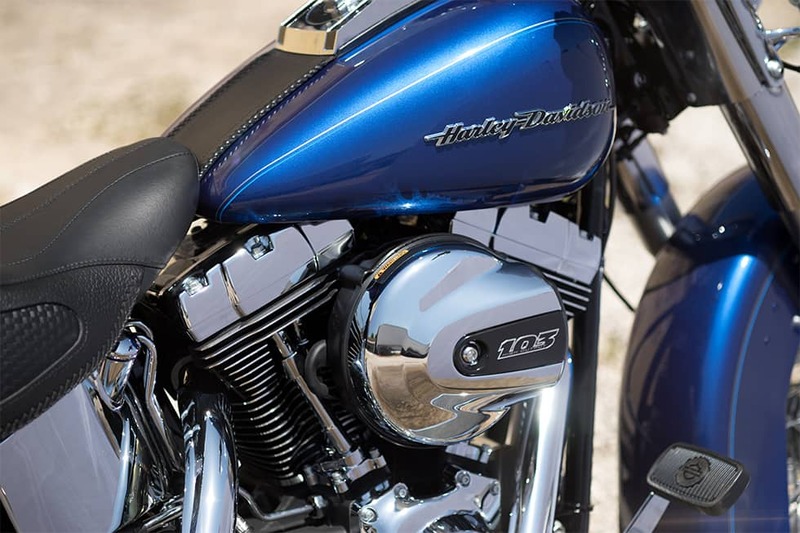 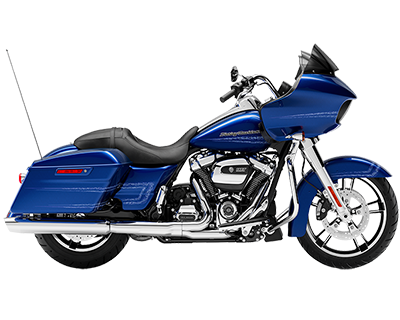 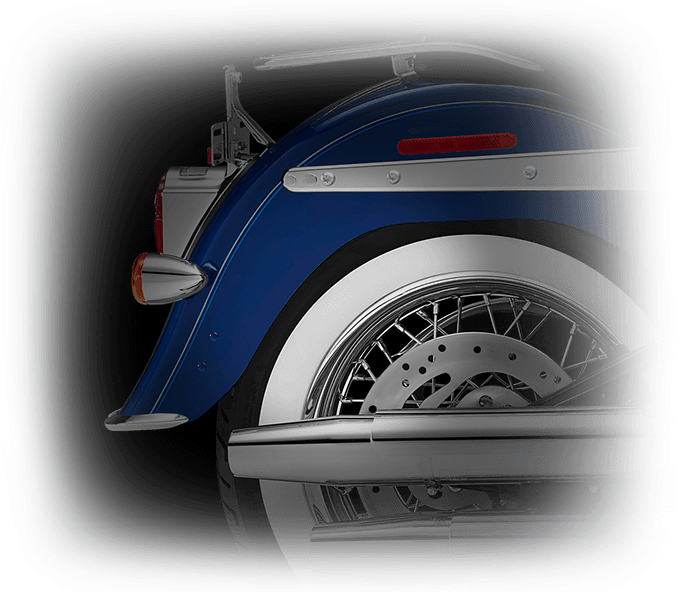 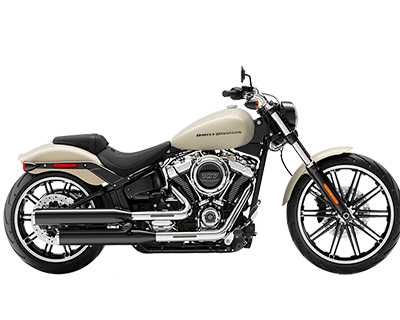 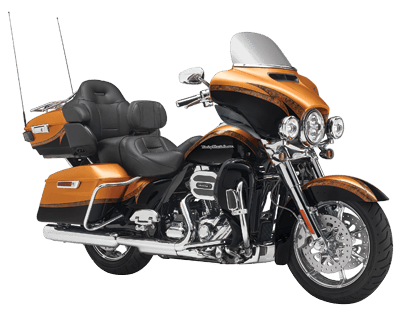 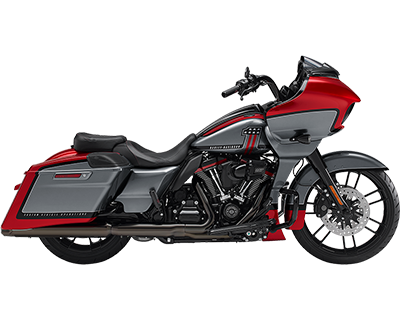 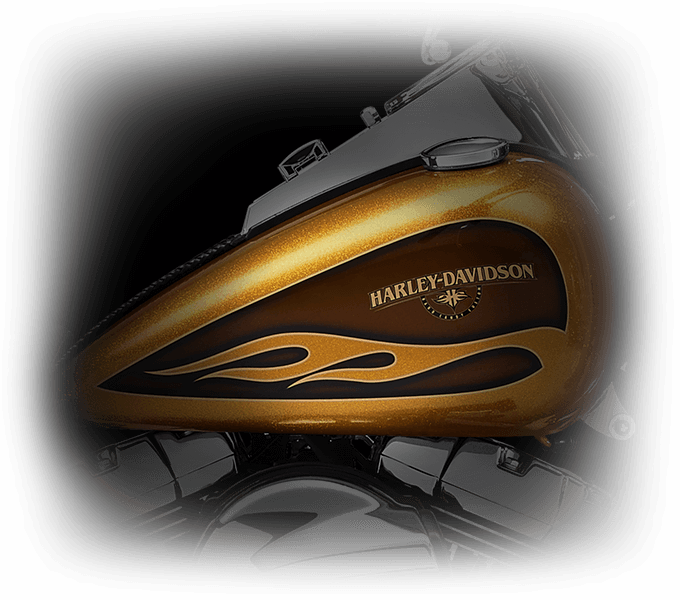 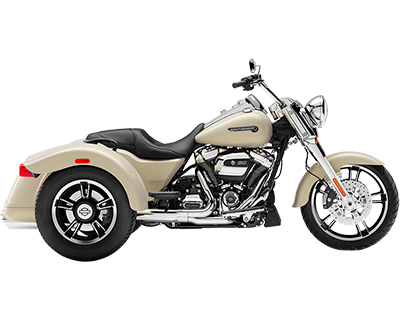 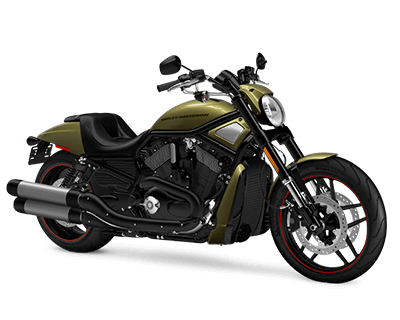 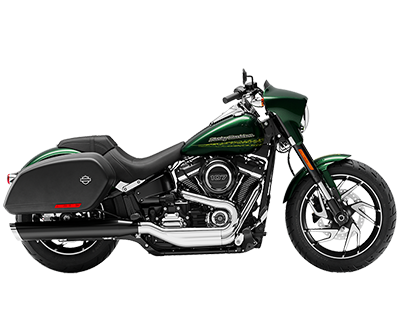 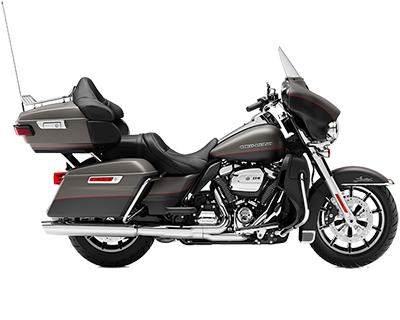 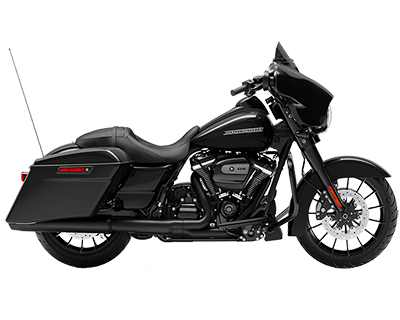 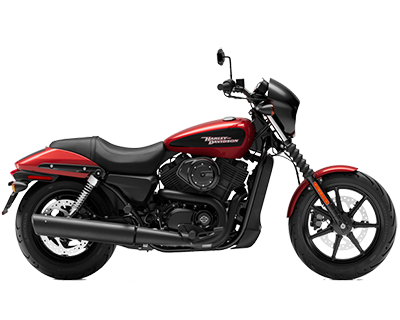 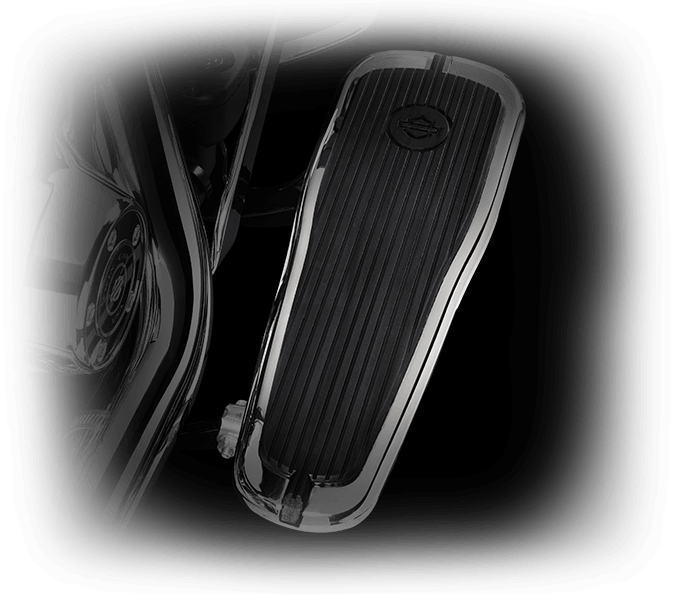 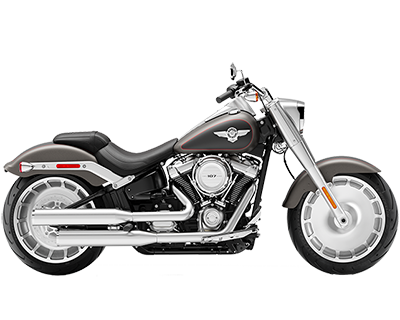 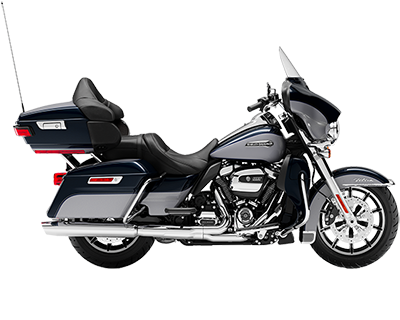 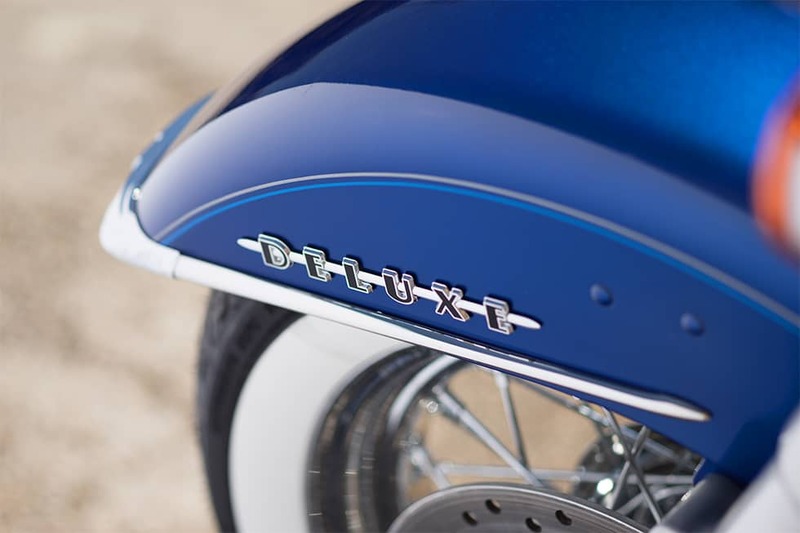 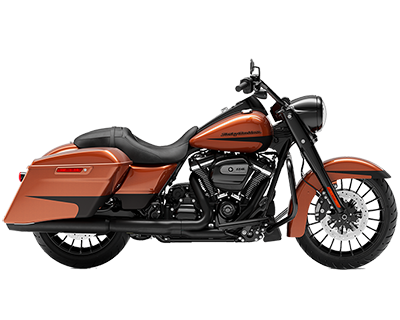 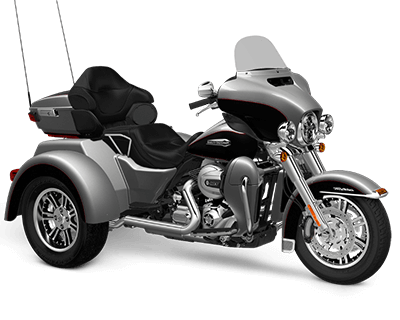 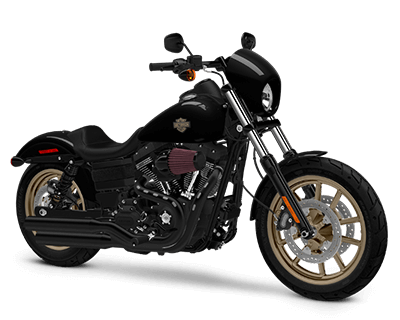 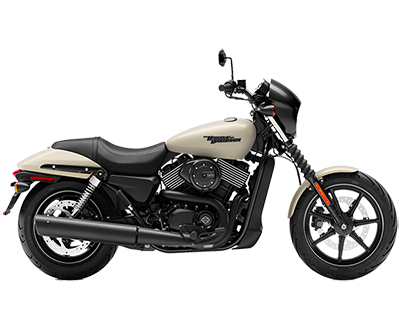 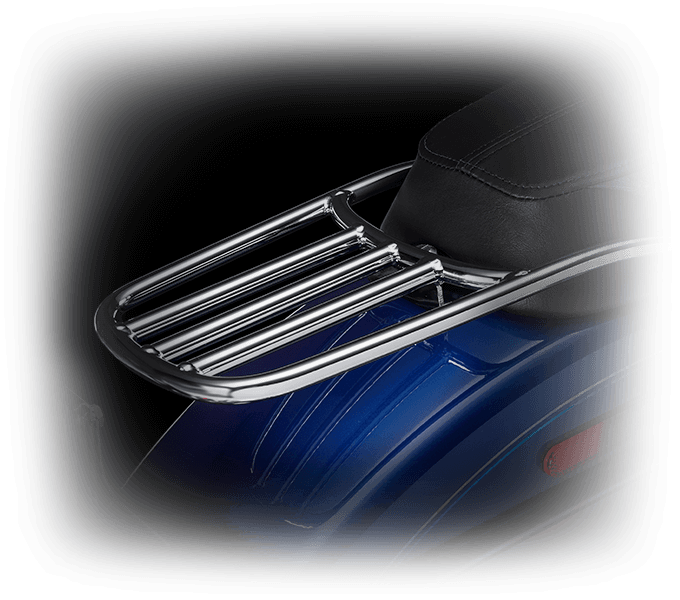 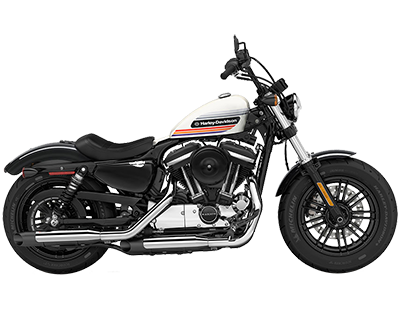 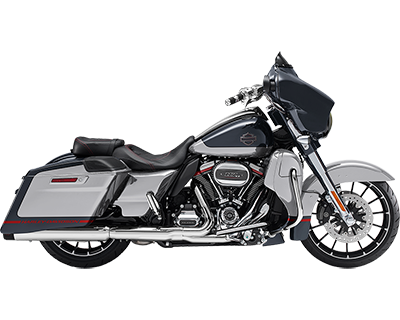 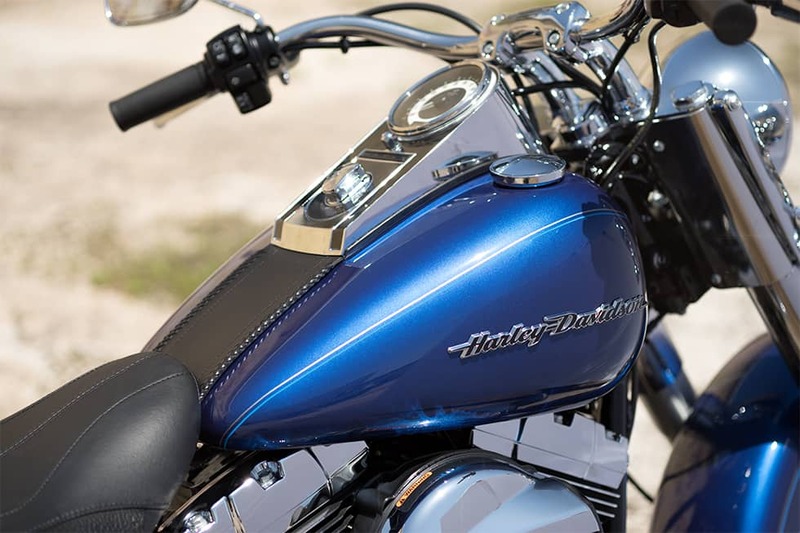 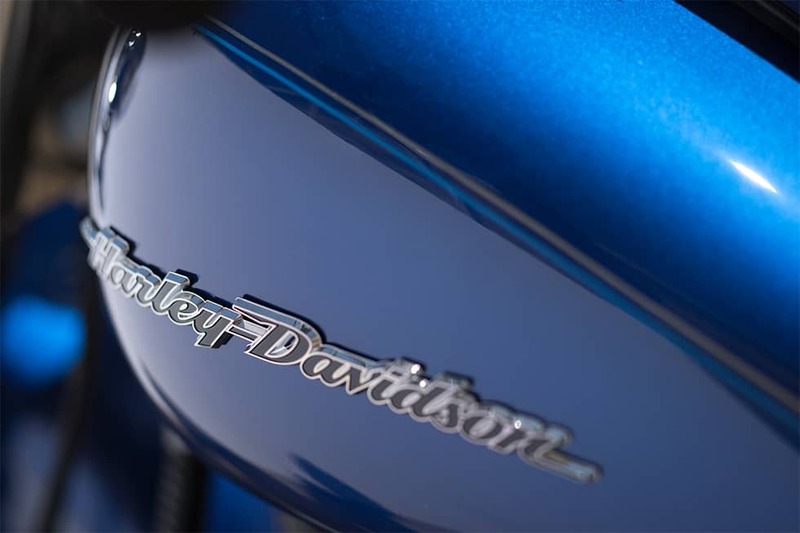 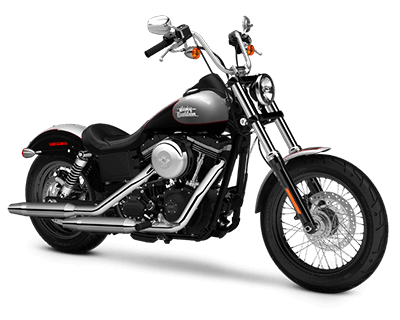 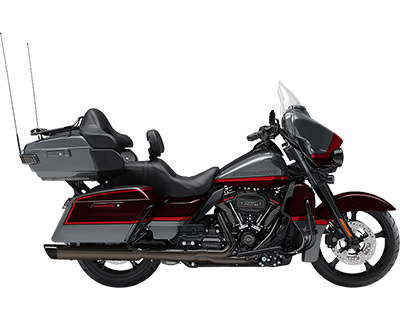 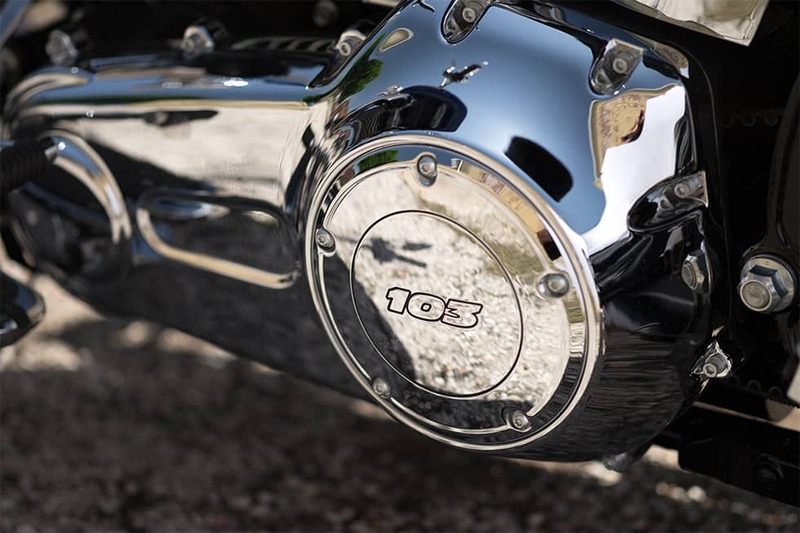 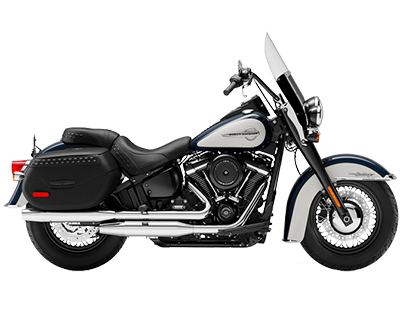 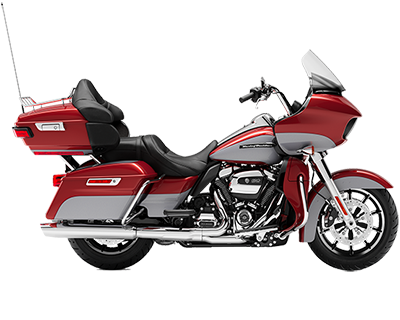 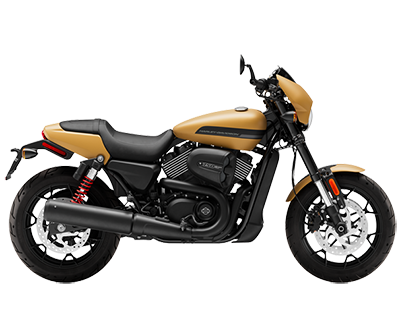 Take a look at the medallions on the tank and front fender and you see past and future coming together with a look that’s entirely fresh. 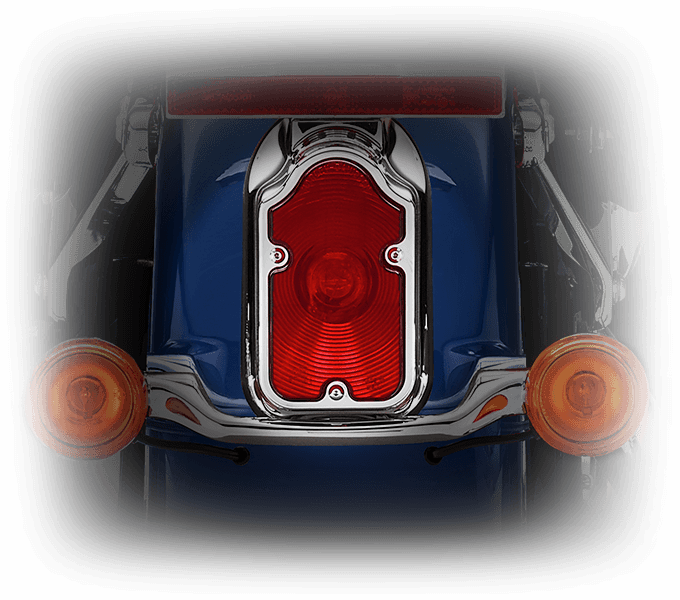 They’re zinc die-cast with a streamlined deco design, then loaded with paint to create a “hologram” effect that’s out of this world.